For a brick and mortar business, the importance of signage cannot be overemphasized. Though an online presence is crucial nowadays, the fact that your signage has a great impact contributes to increase your business clicks online. Can you remember the last time you saw a billboard or a fully branded vehicle that caught your attention and you thought to yourself: Wow, that looks awesome! Ok, maybe they were not your exact words but the truth is you were impressed. That shows us that even before clients decide to set foot in an establishment, the presence and nature of signs pointing to its existence have already provided some basic information about the business. Today, more than any other time in history, the level of human movement is at an all-time high. You are constantly bombarded by advertising, therefore if you want to take your existing signage to the next level or getting new signage, make it an exceptional sign. Make it one that draws the attention of potential customers from a distance to drive business success. The task of upgrading your signage may not appear important especially for a business that has been in existence for a long time but in such a fast evolving & competitive market, rebranding with well designed quality signage shows that you are up to date with the current market trends. It increases your business profile as it usually incorporates your values & vision, it creates excitement not only for the public but also for your employees. Remember ” Not all signs are created equal”. We have come a long way from the golden days of hand painted and hand carved signs. Nowadays digital signage dominates the market. There’s a trend of mixing the old with the new to create some amazing artistic signs. Digital signage is very effective as it keeps consistency in your branding. 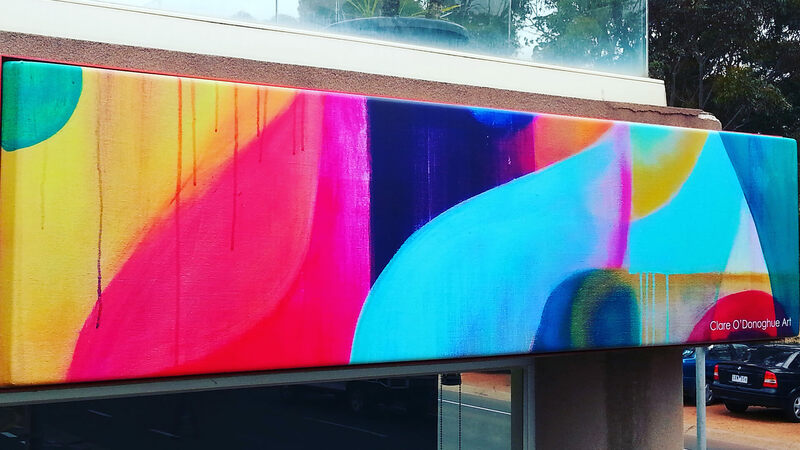 The colours are so much easier to match from your corporate stationery to your indoor and outdoor signage. Apart from the fact that digital signage is highly flexible, there is also a wide range of installation packages to suit every budget. Please check out our gallery page showcasing a wide array of indoor and outdoor digital signage examples. Everyone has come across digital signage at some point or the other. Some people are just not aware what to look out for. Classic digital signage examples that are quite popular are fast food lightbox menus. How well do they sell the products? High quality images of finger-licking foods are displayed in such a way that it has an immediate effect on your purchasing behaviour. Ever walked out with more foods that you originally planned to buy when you first stepped into the store? Hmmm…The power of digital signage. Another classic digital signage example is window graphics used by department stores and other fashion retailers. The combination of window displays showcasing the actual products and eye- catching window graphics always make an impact. How many times have you found yourself entering a shop to closely inspect an item or even try it on because the window graphics and product display lure you inside? One too many times haha same here. 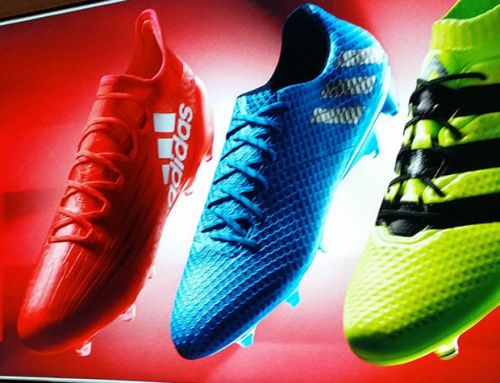 The frequency with which digital signage is cropping up is evidence that it is a force that cannot be ignored. Now with the use of 3Dimensional letters, digital signs are becoming true work of art. Vehicle wrap is another popular example of digital signage. A fully wrapped vehicle truly turns heads. It is a very cost effective way of advertising your brand and products 24/7. The fact that it is mobile adds to the benefit of reaching a wider audience. 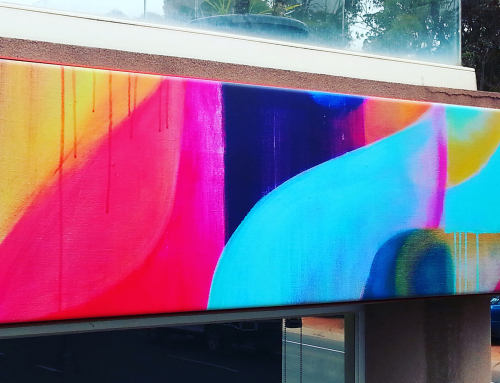 With a full vehicle wrap, you can reproduce any image on full colour media and install it to fully cover your car. The inclusion of one way vision on your back window helps to promote your brand without compromising on clarity and safety. One way vision is widely used on our public transport system for advertising, from trains, trams to buses. Another great benefit of a full vehicle wrap is that it protects the resale value of your vehicle. 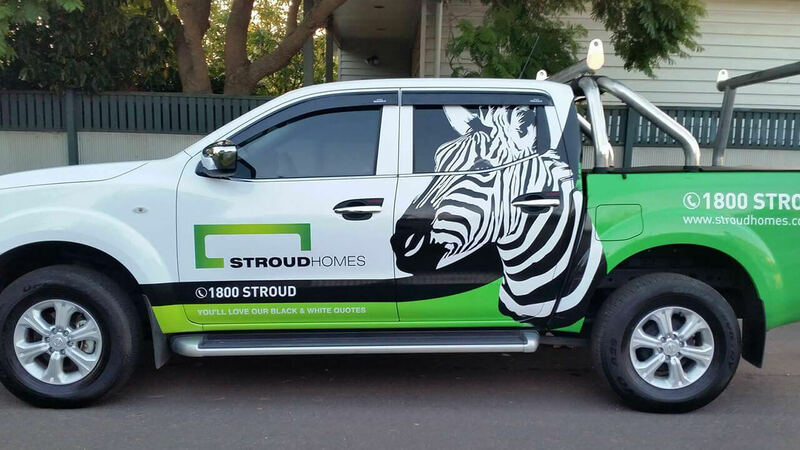 You can even change the colour of the vehicle, like the Stroud Homes Vehicle pictured above. 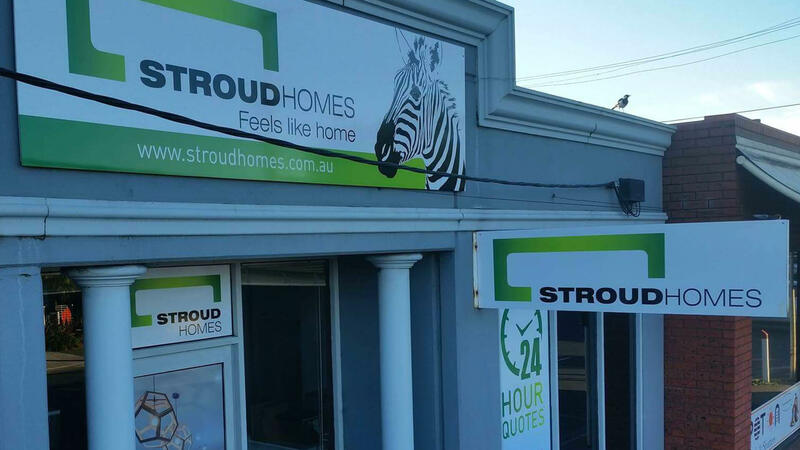 Originally black in colour, we vinyl wrapped it in white to match the Stroud Homes Franchise colour scheme and branding. 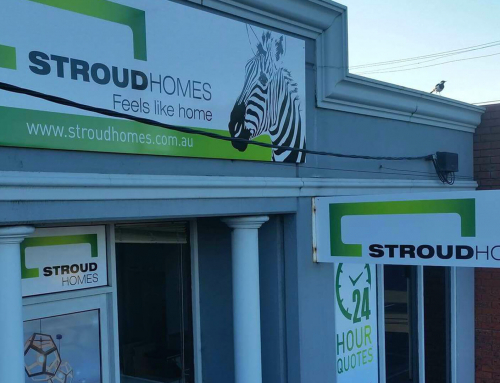 Please check our instagram account for the Stroud Homes video coming soon. We specialise in vehicle wrap as we are truly passionate about it. There is nothing more satisfying than transforming your prized possession or fleet of corporate cars into a work of art for 24/7 mobile advertising. Head to our vehicle signs page for a glimpse of our work. 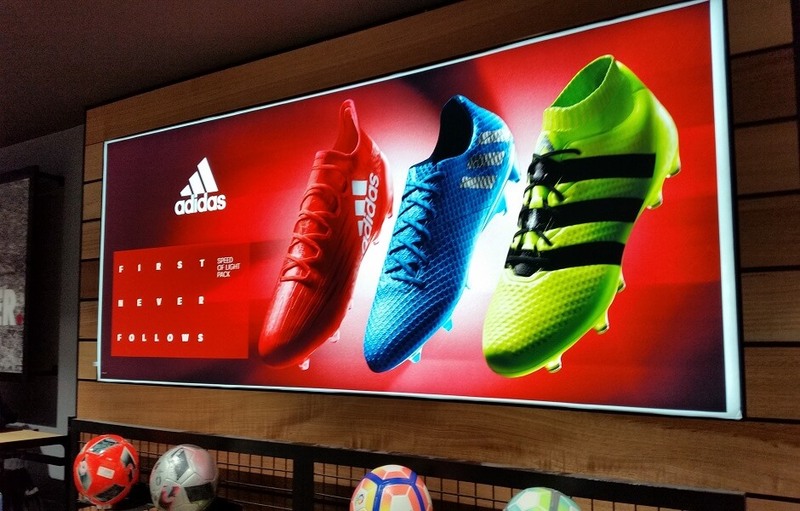 Other digital signage examples include banners, wall coverings, site signs, LED lightboxes, illuminated signs, directional and safety signs among others. Digital signage is an effective advertising tool regardless of the size of your budget. Since it can be modified without a major overhaul and represent your brand in a cost effective way, it truly helps to drive more customers to your business. A better understanding of your signage needs enables you to take a more informed decision. If you’re not sure about the type of signage that what will best suit your business, talk to us. We have over 20 years experience in the signage industry and have the expertise to guide you in choosing the right type of material or media for your budget. May it be an indoor or outdoor sign, we have the technical knowledge in signs manufacturing and installation to make it happen. Remember ” Not all signs are equal”. 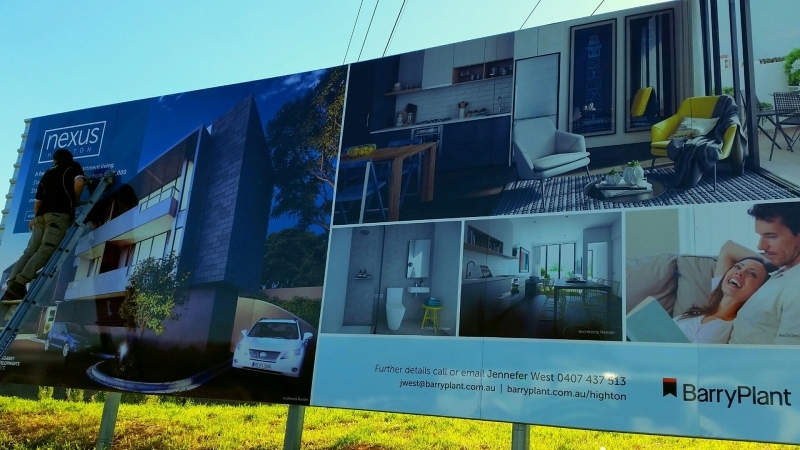 Call us on 0418133146 or send us an online query, let’s talk signage.